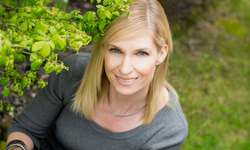 Welcome to Seeme & Liz’s resource page! Here I will provide you with information from selecting a Speech-Language Pathologist for your child to my top recommended toys and manufacturers. If you are ever concerned about your child’s understanding or production of language, or the clarity of the sounds she uses, please contact a registered Speech-Language Pathologist. The following links will help you find someone within North America. This website is a great resource for parents who want to work on speech sounds (articulation) at home!. 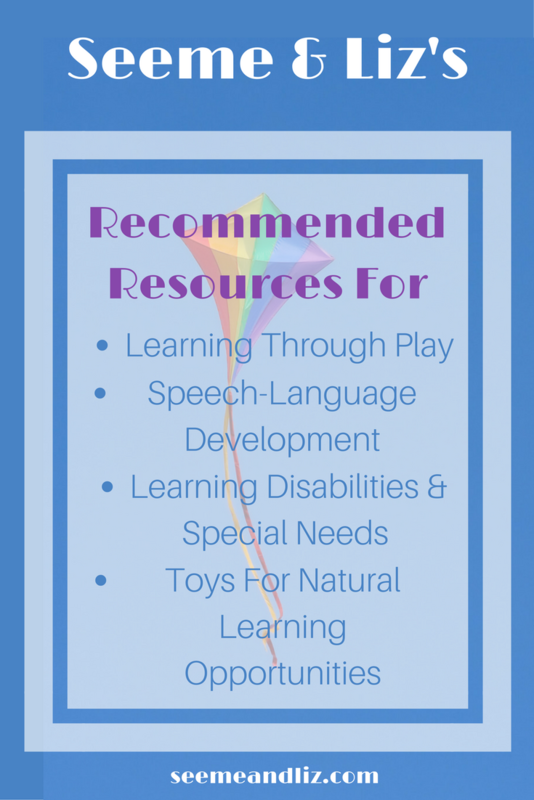 Garth is a registered Speech-Language Pathologist and his site is full of ideas as well as resources you can purchase. The Simple Dollar is a website dedicated to conducting data driven and unbiased research about topics with the goal of helping make an impact in people’s lives. They have come up with a comprehensive Disability Benefits Guide (for U.S. residents only) which will make a great asset to those who have children with disabilities. In particular is the Social Security Disabilities Benefits information. Unfortunately many people caring for someone with a disability aren’t aware that this benefit exists. For more information and access to the complete guide, please click on one of these links. For general parenting advice and education, take a look at The Center For Parenting Education. This Center is dedicated to supporting and educating parents by offering a wide array of resources online and in person. Keeping young children safe while driving is so important. But choosing a car seat for your little one can be quite daunting as the selection is so vast. 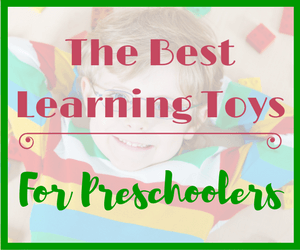 How Do You Choose The Best Toy For Your Child? Don’t you find the toy market overwhelming? There are literally 1000’s of toys readily available. And they are all claiming to be the best for your child’s development. Some are expensive and come with all the bells and whistles, so they must be good for development and learning, right? Wrong! This is all good marketing. But, it’s the traditional toys (think blocks, vehicle play sets, dress up clothes, puzzles, etc.) 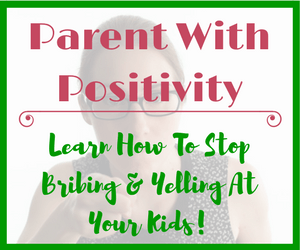 are actually better for your child’s skill building. Here’s an example to ponder. Blocks are a STEM toy and have been around forever! When a child is playing with blocks he is learning (basic) principles of engineering and construction. Hand eye coordination, spatial awareness and balance also come into play when a child is busy building with blocks. The reason I say this is not because I don’t believe in all the new STEM toys on the market. In fact, I think some of them are brilliant! However, I do believe that children under the age of 6 (that’s the focus of this site – learning through play for babies, toddlers, preschoolers and children up to the age of 6) must learn certain skills before they can move on to more advanced learning. It’s kind of like a baby going from laying down to rolling to sitting to crawling/standing and finally walking. I don’t think there are any babies that have gone from only being able to lay down to getting up and walking. Once a child has these skills in place, then some of the newer “STEM” toys would be a great addition to play based learning. Take a look at the criteria I recommend to parents for choosing the best toys for their children (0-6 year old’s). Now that you know what to look for in a toy, here are some of my top recommended toy companies and a few of my favorite toys! I love Melissa & Doug Toys! The company was started in 1988 by Melissa and Doug Bernstein. They began making their toys out of Doug’s parents’ garage as well as their own basement. The company now has it’s head office in Wilton, Connecticut. My own children have had M&D toys since they were babies and I used so many of their toys in my therapy sessions. Whenever parents would ask me about a specific toy I was using the answer was often “oh, that’s Melissa and Doug”. These puzzles are great! And they are a STEM Toy (actually all puzzles are because they fall in the Math category). The pictures on the puzzles are very well done and I really like that they come in different themes (pets, vehicles, farm, jungle, etc.) which is excellent for vocabulary building. These costumes for kids are really well made and there are plenty to choose from. Can you guess why I love dress up clothes so much? They lend themselves so well to opening up a child’s imagination and building their pretend play skills. My kids collected a few of these costumes over the years. They make great gifts from friends and relatives who aren’t sure what to by for a 3-6 year old! And if you live in a warmer climate they can also be used as Halloween costumes. A kids play kitchen is always my NUMBER 1 recommended toy when it comes to language development and learning. And the accessories to go with these kitchens are just as great! They add to your child’s playtime and are wonderful for skills such as vocabulary development and categorization, for example. Melissa and Doug have a large variety of pretend kitchen supplies including pots, pans and dish sets, play food and even a very realistic looking toy kitchen which you can read more about in this article. Discovery Toys have been around for 35 years. They are a leading North American premium quality toy company whose toys naturally facilitate learning from babies to school aged children. Discovery Toys got their start when an early childhood educator got together with parents and teachers to come up with toys that implicitly encourage learning through play. I personally used Discovery Toys in my speech-language sessions on a regular basis so I can attest to their quality both in how they are made and what they can do for your child! They also pride themselves on using eco-friendly, organic and sustainable materials as much as possible. One of my favorite toys is their Castle Marbleworks My First Marble Run. Take a look at it here to read about why I love it so much! 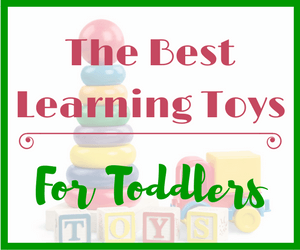 Learning resources offers some great brain boosting toys for children of all ages. They have been around for over 30 years and continue to deliver well made and thought out products. They also carry many products for children with special needs. The products from Learning Resources would make a great addition to a home-school environment as well! National Autism Resources has everything you need if you have a child with Autism (or other developmental disabilities). 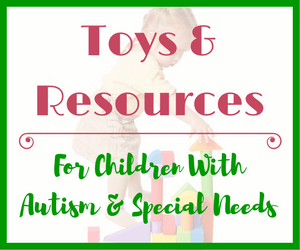 Their website not only has a store but it also has a wealth of information for parents and educators of children with special needs. Baby Merlin is the company that created The Magic Sleepsuit! 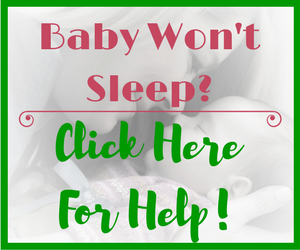 This product was a lifesaver for my husband and I because our son did not want to sleep. You can read my review of this phenomenal product here.